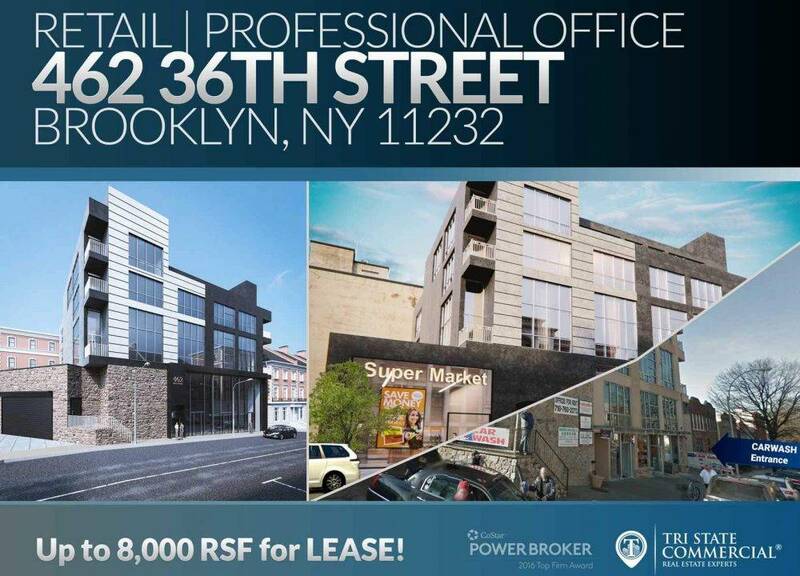 Brooklyn, NY – Brooklyn Financial Group (BFG) inks a lease for 19,200 RSF first and second-floor office space at 185 Marcy Ave.
Congratulations to Tri State Commercial’s outstanding agent Moses Walter who represented the tenant. 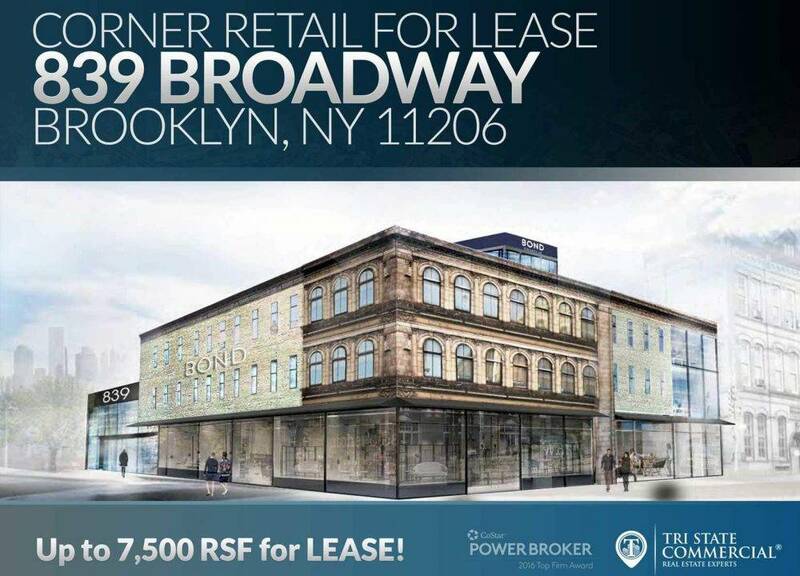 Shlomi Bagdadi exclusively represented the landlord in this transaction. BFG was founded in 1979 with a vision of empowering community members while keeping family values at the company’s core. The financial assistance and insurance company aims to serve the community first. The associates are active in volunteering with social service organizations to help maintain and improve the quality of life in the New York Metropolitan area. BFG also shares an affiliation with trusted insurance and wealth management business Guardian. Guardian was founded in 1860 and serves over 26 million Americans. Currently residing in Williamsburg, Borough Park, New Jersey, and Upstate New York. 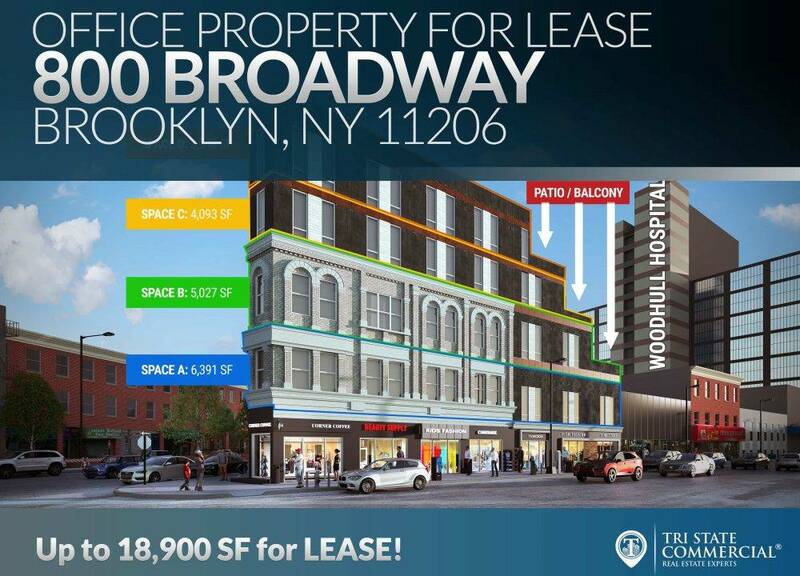 This will be the business’ third Brooklyn office. If you’re in need of financial literacy, planning, retirement, investment advice, or insurance then stop into BFG today! 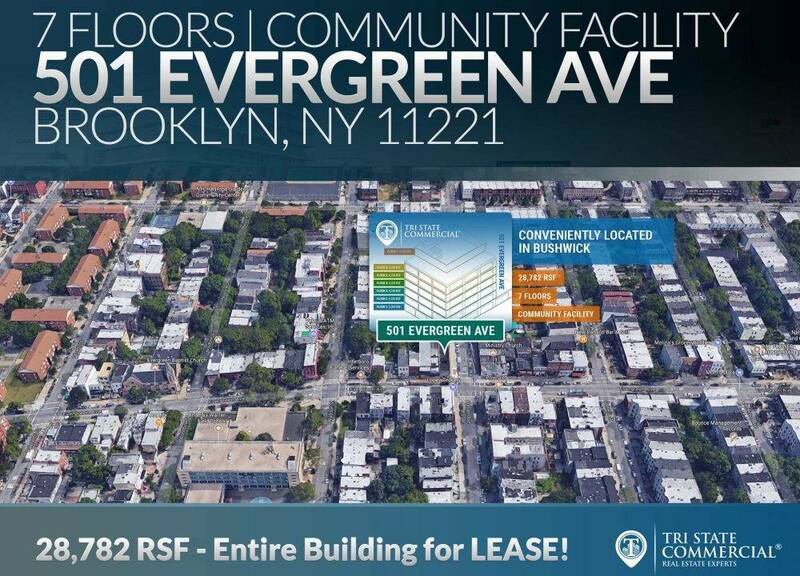 BFG’s new location is in prime Williamsburg. 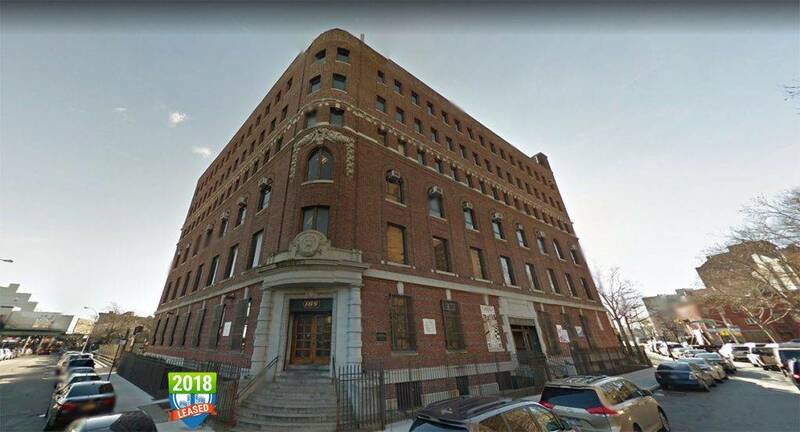 The venue sits in an educationally enriched neighborhood with Brooklyn Public Library’s Williamsburg Branch, United Talmudic Academy – UTA Satmar, and UTA (Bruche Sime) Satmar Girls School a short distance away. 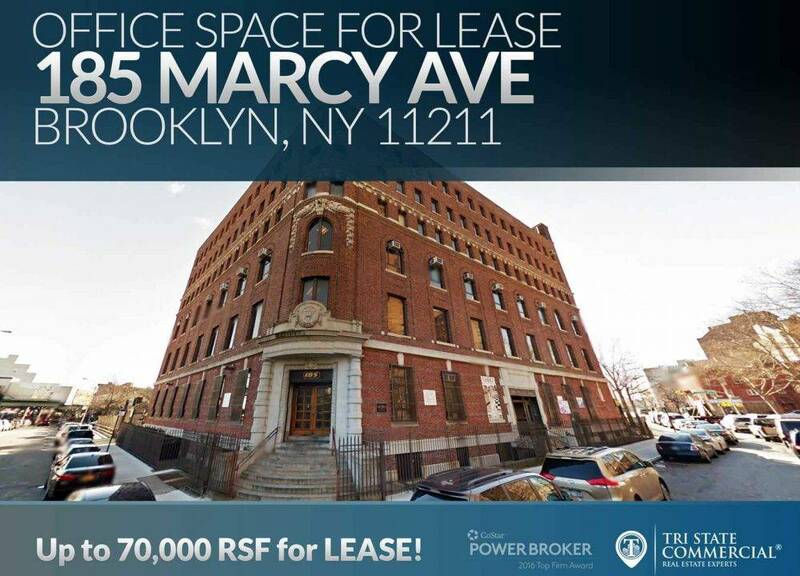 Equally important, The Learning Experience, a national daycare, and early childhood education provider recently signed a lease on the lower level of 185 Marcy Ave. 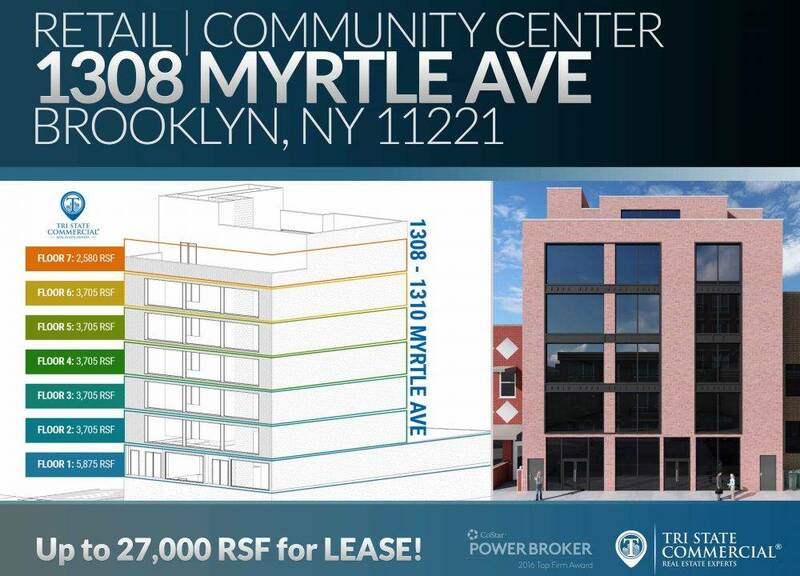 The building is conveniently near the J, M, Z trains at the Marcy Ave station. 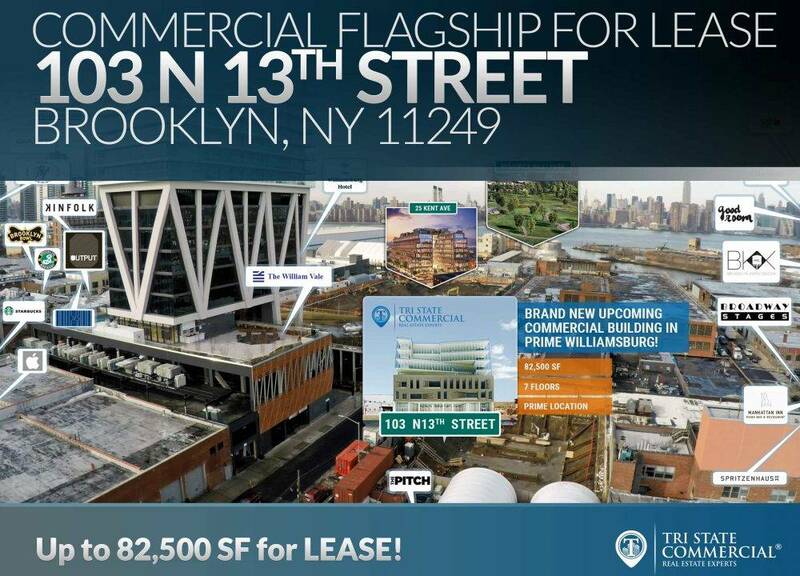 One stop away from Manhattan! 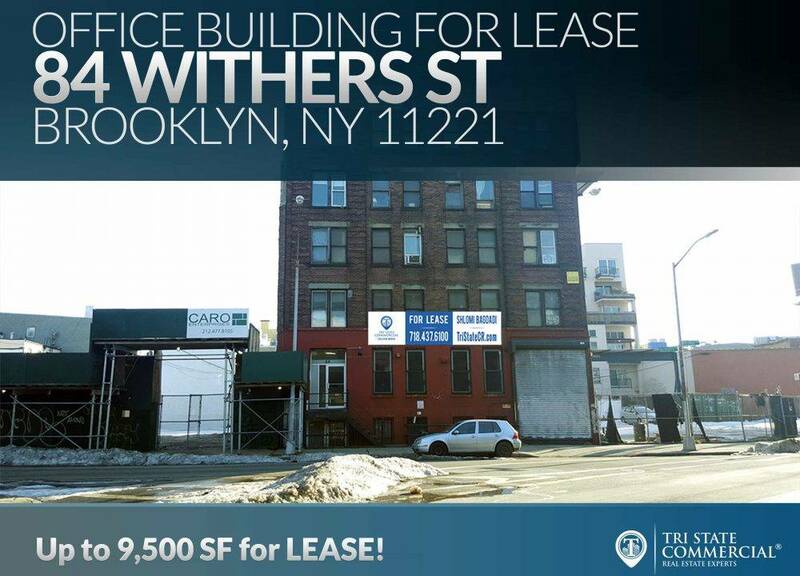 Neighboring tenants include Peter Luger Steakhouse, Starbucks, and the historic Dime Bank building.